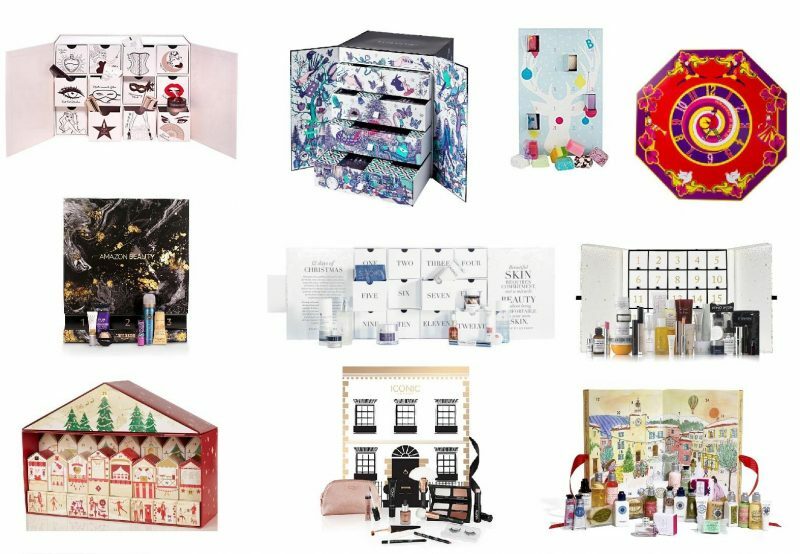 Seeing as though I enjoyed writing up this post so much last year, I had to come back with a 2017 edition of my picks of the Beauty Advent Calendars on offer this Christmas. When I say Christmas and I’m typing this in November, it may seem a little bit premature. But shockingly, the majority of the best calendars out there are already sold out. So I’m making sure this post isn’t a waste of a read by including the ones that you can still get your hands on.